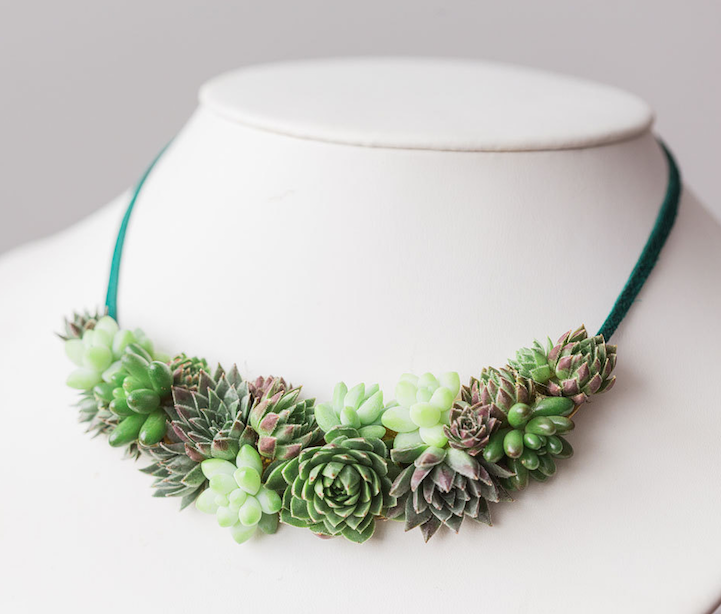 What do you think about wearing the organic or vegetable jewelry instead of the real one? 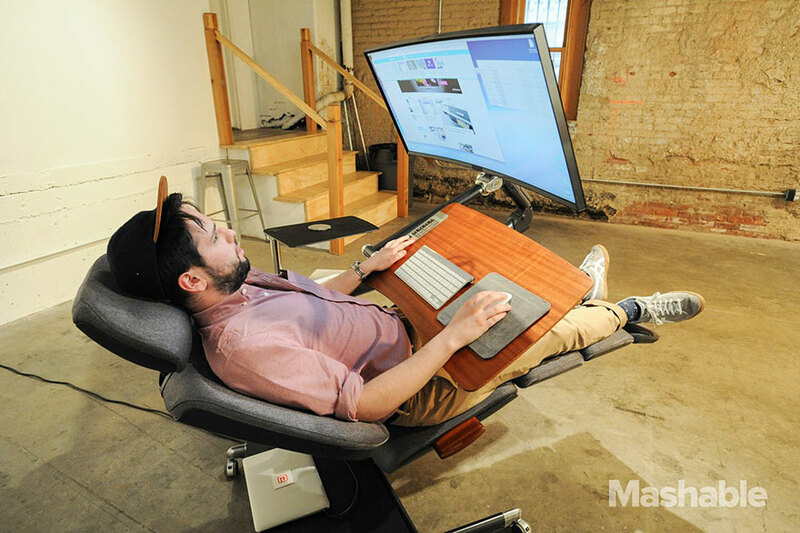 Huh…it must be very funny and look a bit mad right? 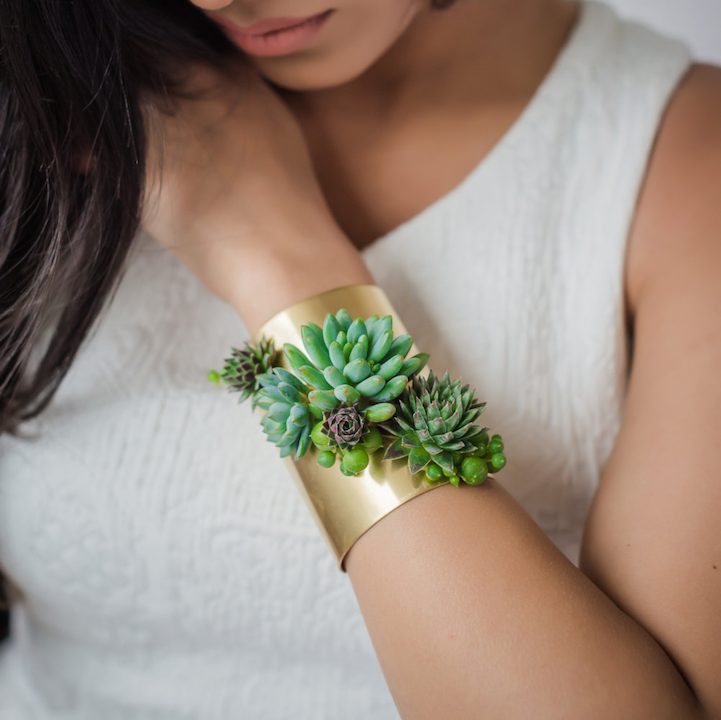 But wait, let see how this organic jewelry is made of. 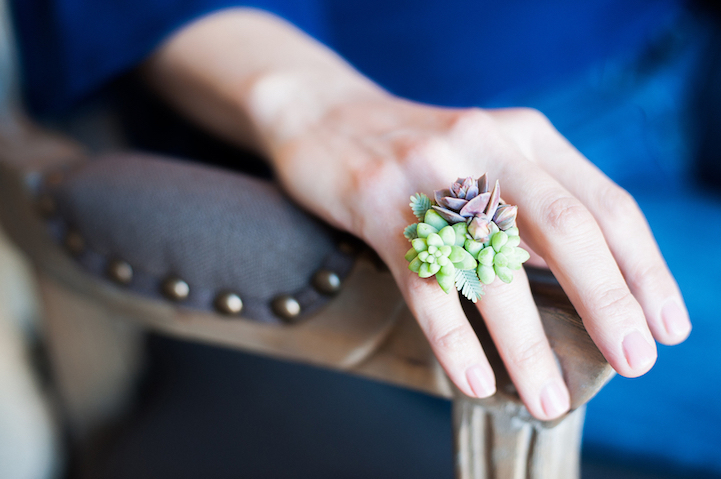 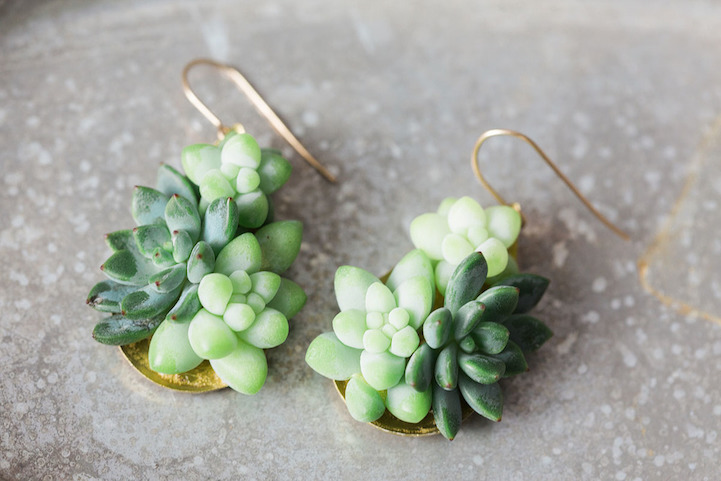 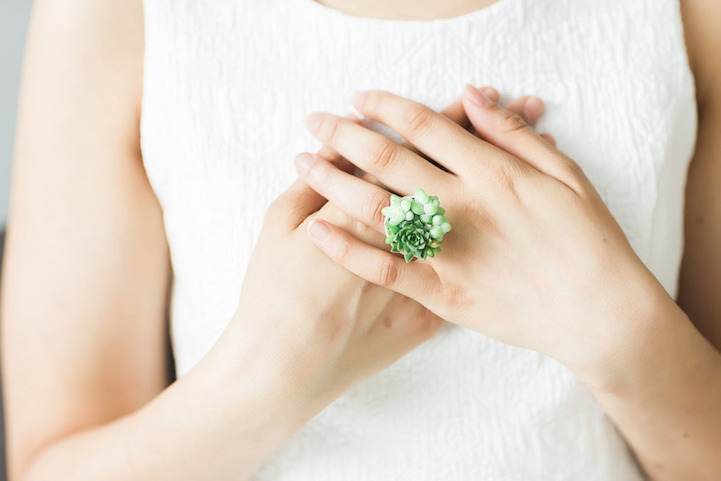 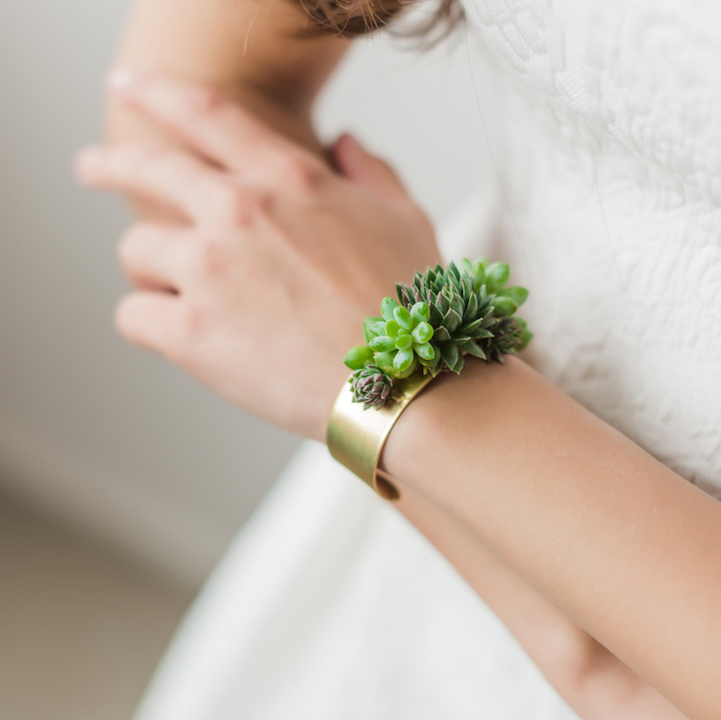 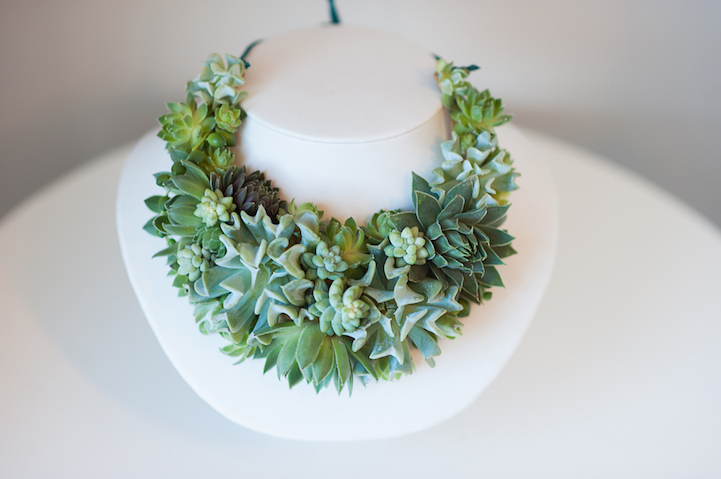 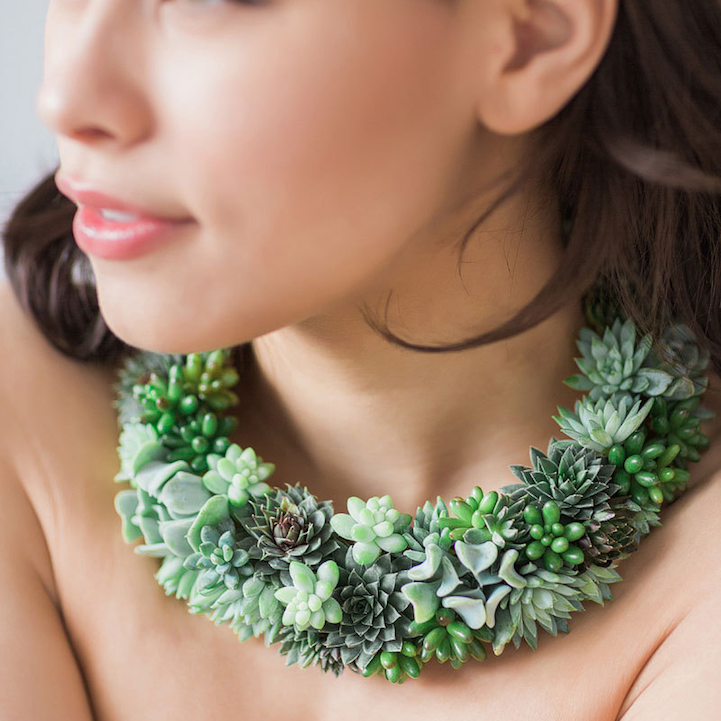 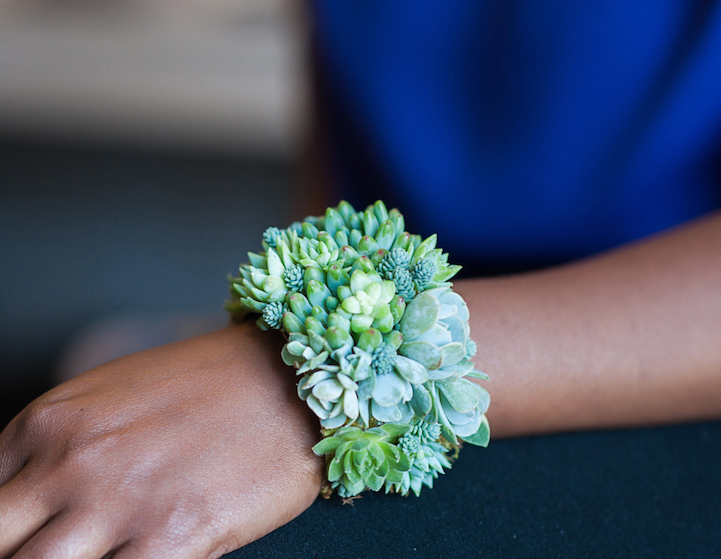 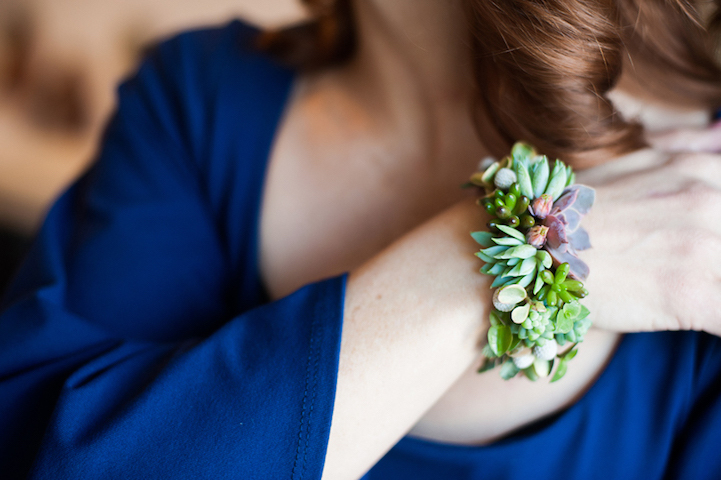 This kind of jewelry is made of vegetable and plants. 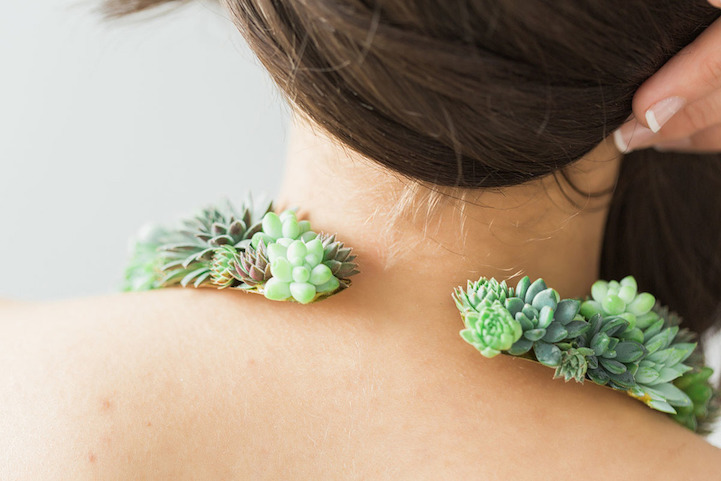 As you can see in the following photos below, it is very cool to have one on your body then you will look as fresh as you can be. 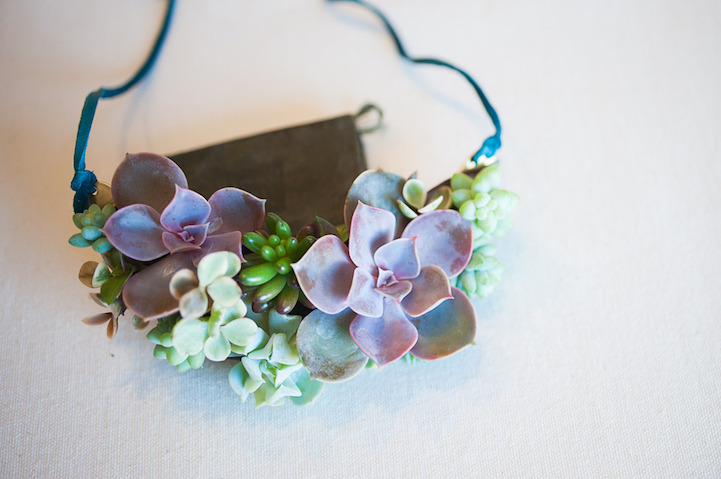 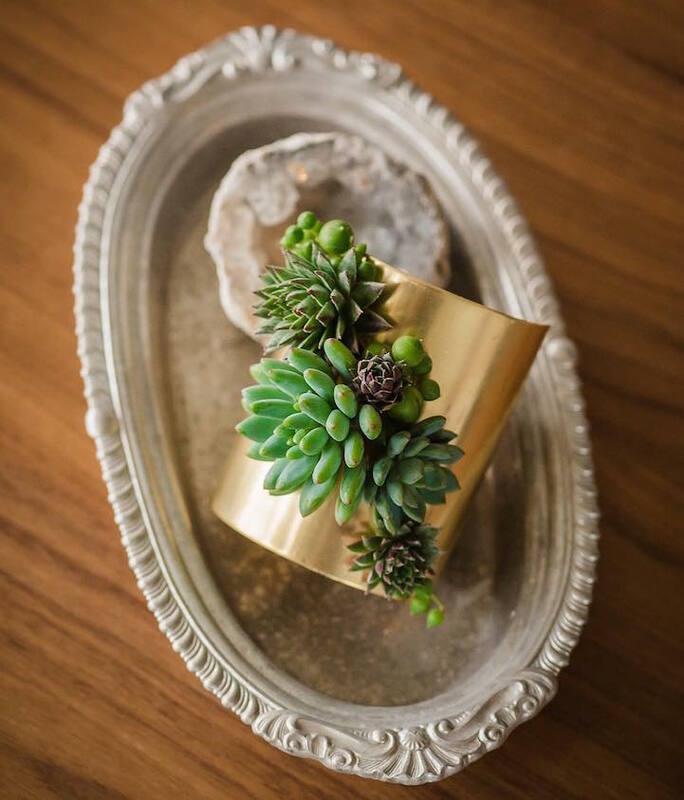 This organic or plant jewelry is designed by Susan. 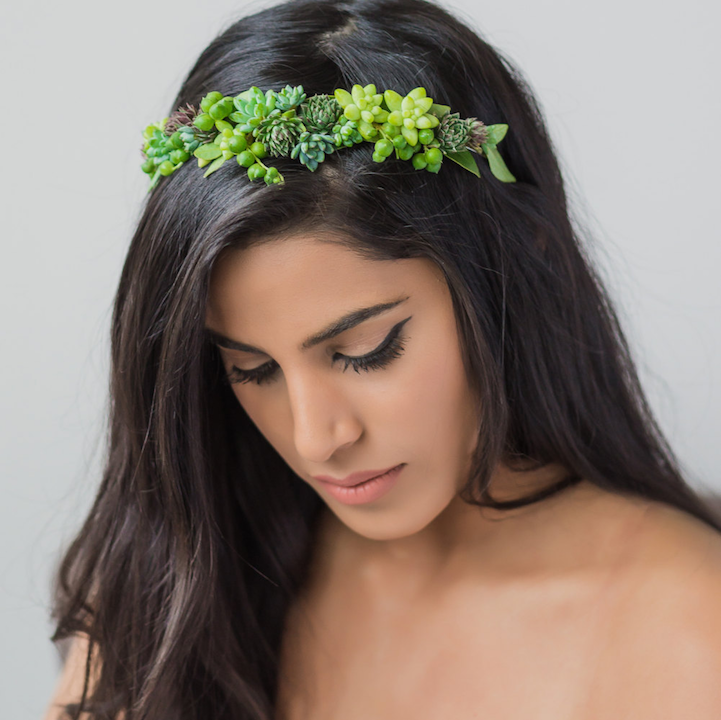 This staff is not designed just for showing to people but it can actually be worn in many different occasions as you wish from the beach to the poolside party.